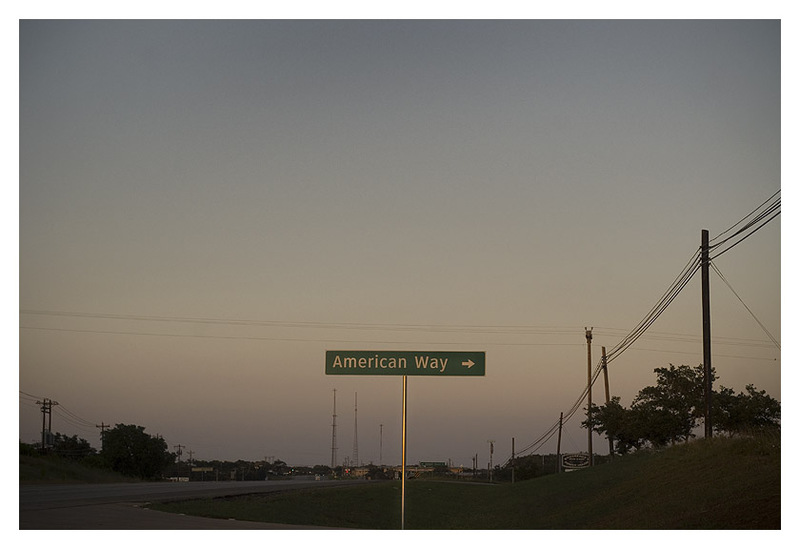 Ryan Schierling: On the road - Dripping Springs, Texas. On the road - Dripping Springs, Texas. I don't like that it's pointing right. This is a red state, Bill.